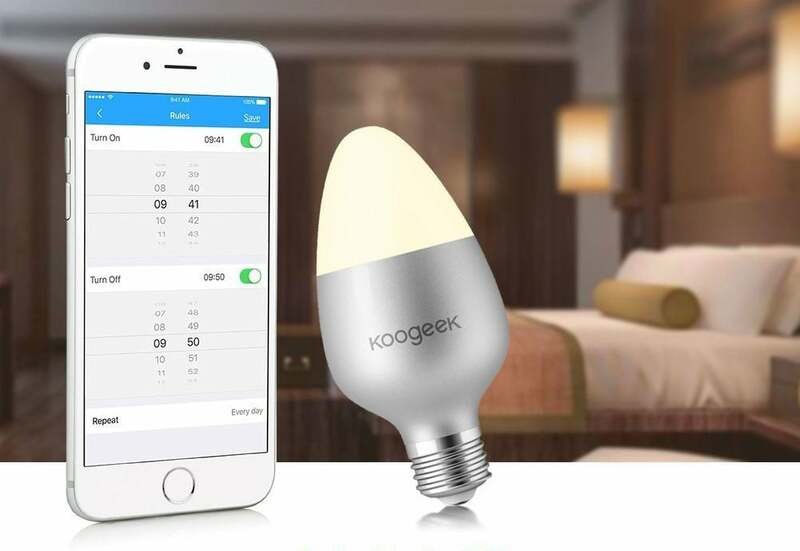 Koogeek has officially released a new HomeKit-enabled smart LED light bulb. At $37, it’s one of the more reasonably priced HomeKit bulbs and unlike other bulbs like the Philips Hue, Koogeek’s does not require a hub. Koogeek’s new LED bulbs have a few interesting features that make them stand out. 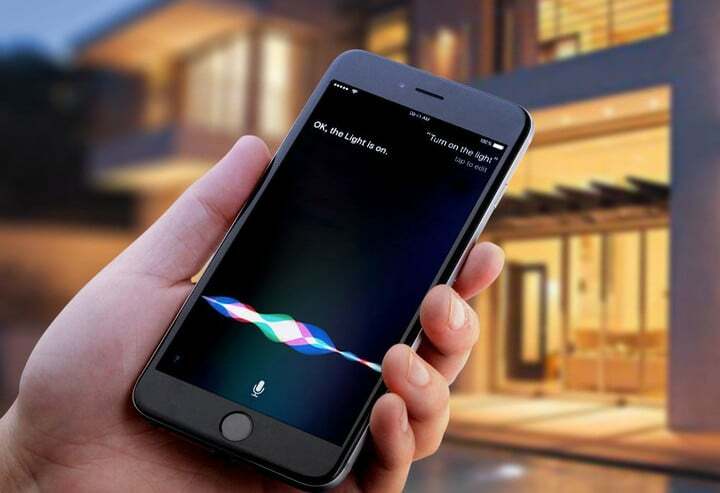 For one, it has a built-in wireless radio which means no extra hubs are needed to control the bulb from your phone using the Home App or through Siri. The bulbs are fully dimmable and support over 16 million colors. There also happens to be a free iOS app that allows you to make adjustments on the fly as you would expect. Oh, and like many other smart bulbs, you can create scenes so that when you say things like “Movie Time” the lights adjust accordingly. Koogeek’s LED bulbs will last you 25,000 hours of use and can create temperatures between 2700K and 6000K, which means you can a wide range of a very cool light all the way up to a very warm light. And at 500 lumens, these bulbs are pretty bright. The Koogeek LED light bulbs are officially available on Amazon for $36.99. We’ll have a full review soon and a comparison on how these work versus other light bulbs.